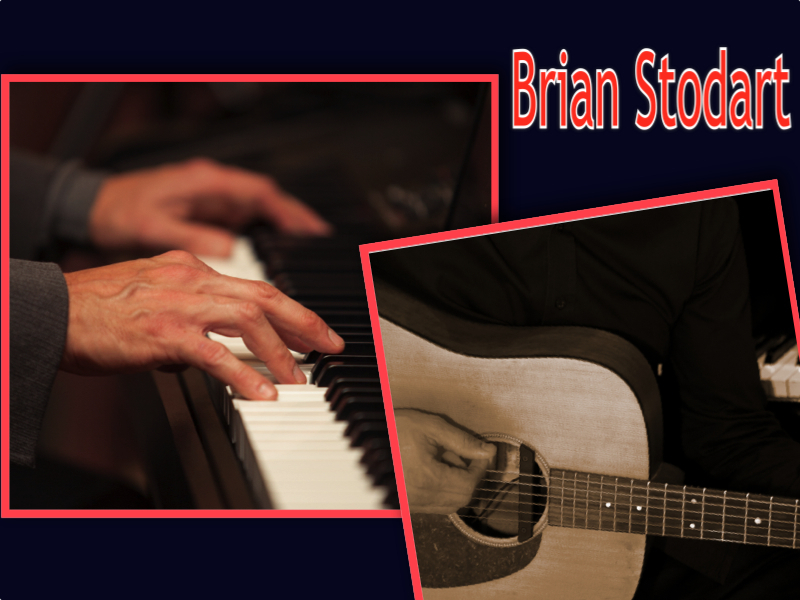 February 8, 2015 – Brian Will Be Performing At Monte De Oro Winery In Temecula!! 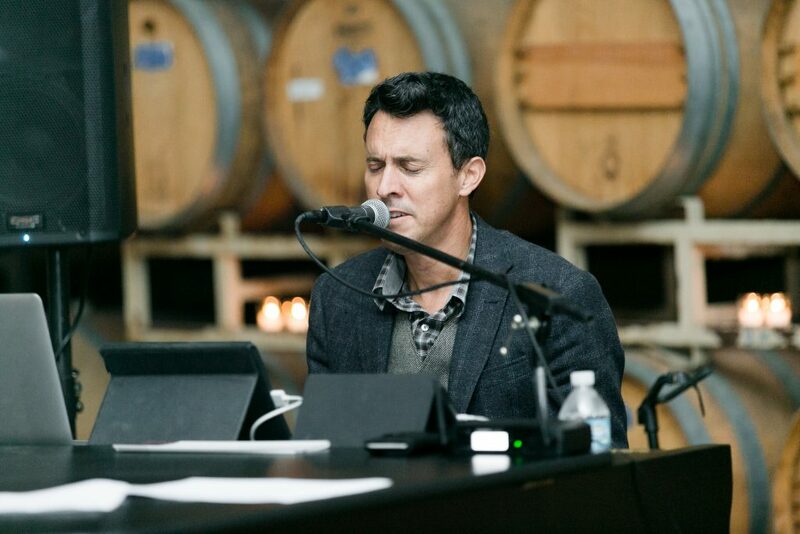 Brian will be performing at Monte de Oro Winery from 1:00pm to 5:00pm. Head on out and join him! !